Has Hans Zimmer Been Hired to Fix the 'Blade Runner 2049' Score? When the iconic flying car known as a “Spinner” descends into the noir future of Los Angeles, the music has to be just right. And if Blade Runner 2049 can’t get Vangelis to do the score again in the sequel, then director Denis Villeneuve will just have to hire another composer. Or wait, maybe he’ll hire two, or three? 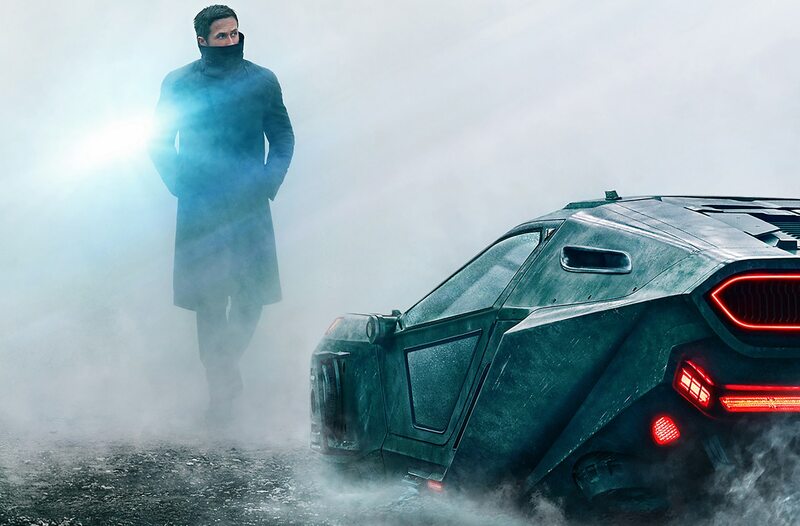 On July 28, Denis Villeneuve dropped the news in an interview with Studio Cine Live that he’d brought on Hans Zimmer and Benjamin Wallfisch to assist Johann Jóhannsson with the Blade Runner 2049 score, essentially making it a three-way collaboration. For one reason or another, it seems like Jóhannsson alone wasn’t quite cutting it when it came to recreating the aesthetic of the original Blade Runner soundtrack composed by Vangelis. Jóhannsson and Villeneuve previously collaborated on Arrival, which had a relatively simple, atmospheric score. But the dreamy, cyberpunk vibes of Blade Runner strike a different chord. With a looming release date of October 6, 2017, time is running thin in the final stages of production. This late in the game, it seems likely that Zimmer was brought in to polish and perhaps fix existing problems with the score. Zimmer became a household name with his work on films like Inception and The Dark Knight, and he’s widely regarded as a leader in his field. Tone represents a consistent issue in sci-fi films of late. It was previously also the case with the Star Wars prequel Rogue One, yet another film that saw the composer replaced later in the production. Hans Zimmer might have sworn off composing music for superheroes, but he hasn’t ruled out harder sci-fi like Blade Runner 2049. When all’s said and done, if Villeneuve gets his way this sequel will sound a lot like the original. Blade Runner 2049 will be released October 8, 2017.